Big Dream: Yolanda would like to combine her love for written word and music to promote positive change in underserved communities. 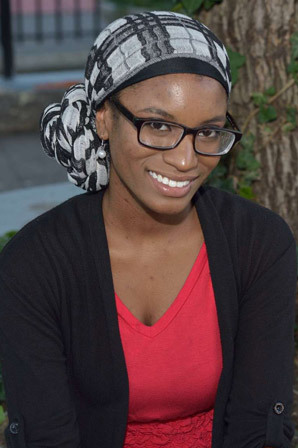 Yolanda hopes majored in Africana Studies to gain expertise to explore pressing the social issues: gun violence, poverty, and drug addiction that she sheds light on in her poetry. Her ultimate goal is to use her music, poetry, and volunteer work to expand the social consciousness of people in underserved communities.